Support 3 nodes Standardly, 1-3 node as option. Each node supports 2x 3.5" HDD, 4x 2.5" HDD as option. 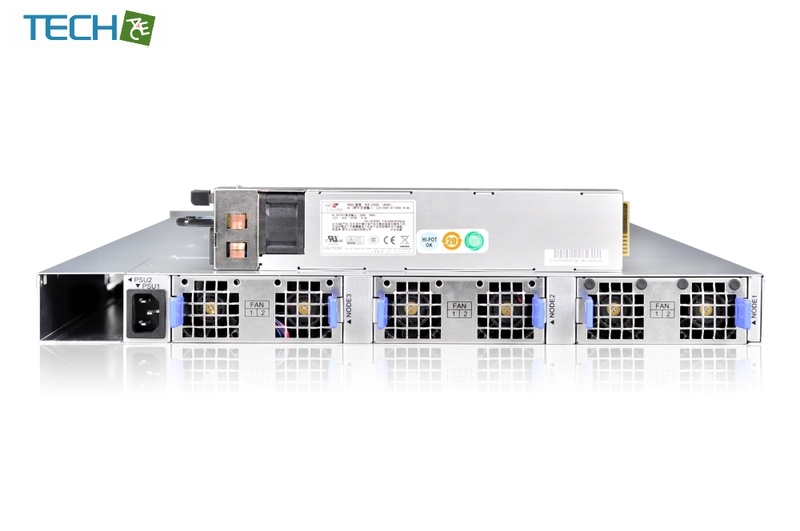 Gooxi SY103-S06R is an build to order entry-level 1U high density server product (Micro-Cloud Server).This design can support 3pcs hot swap nodes within 1U height, each server node can be used independently, users can configure the node quantity according to actual requirement. 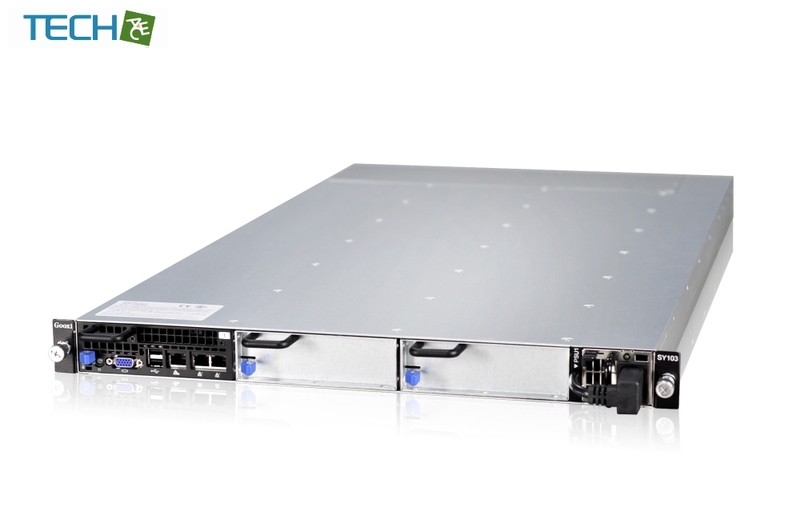 Gooxi SY103-S06R is an entry-level 1U high density server product (Micro-Cloud Server).This design can support 3x hot swap nodes within 1U height, each server node can be used independently, users can configure the node quantity according to actual requirement. 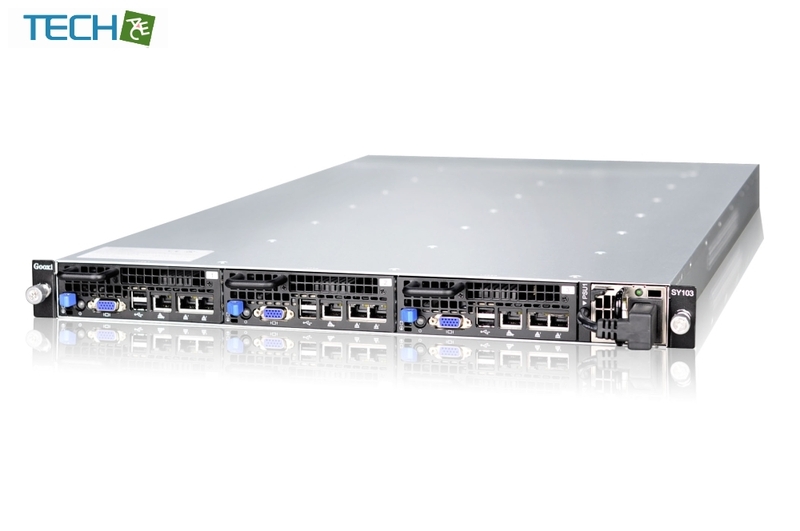 Each node supports 2x 3.5" HDD , 4x 2.5" HDD as option. Support 6x 3.5" HDD or 12x 2.5" when full configured. Based on Intel Denlow platform, using Intel PCH C222 ,C224 /C226 is optional. 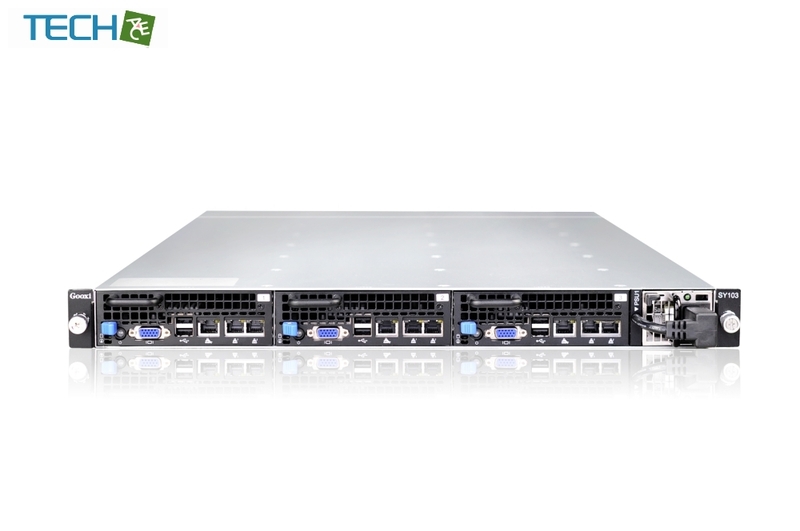 Support Intel Xeon Processor E3-1200 V3/V4 series processor (max 84W). Each node supports 2x 1000M Ethernet port (Intel i210). Applied ZIPPY 500W gold efficiency power supply, support 1+1 redundancy hot swap replacement. Applied 6x 4056 fans constituted three groups of intelligent temperature control fan module, which support hot plug replacement with excellent shock-proof design. 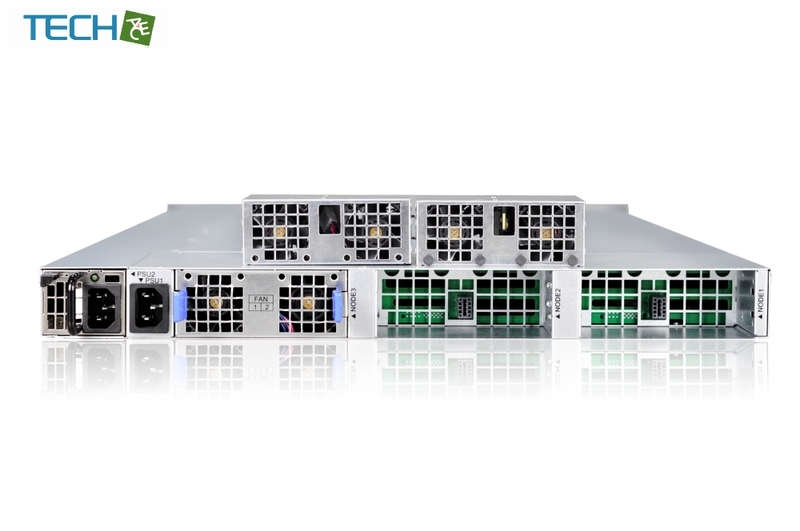 Based on IPMI2.0 technology with dedicated 1000Mbps Ethernet management port. System can implement running status monitoring and fault early warning, support remote console, remote media redirection. There are four DIMM Dual Channel in every node, support 64 GB ECC VLP UDIMM maximumly. Single node supports 1x PCI-E 3.0 X8 half height expansion card (need to match with Gooxi self-developed Riser card）.